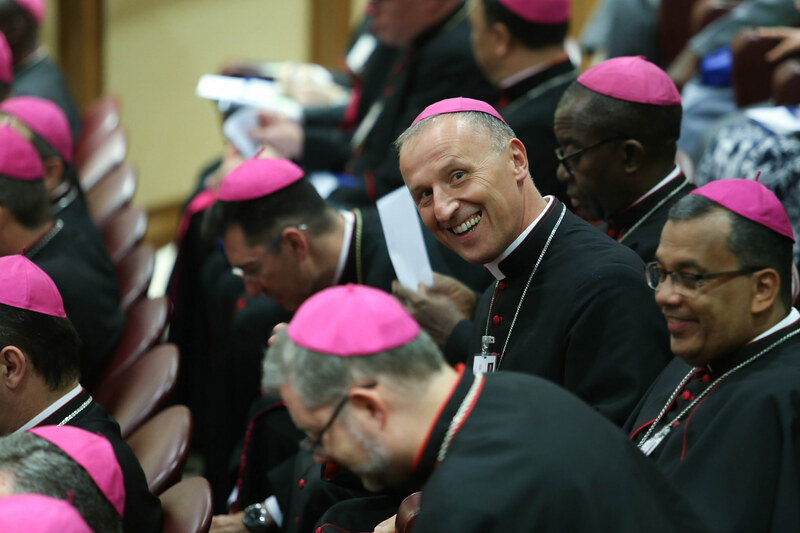 Preparation for life in marriage, the father’s role in the family, young immigrants, and the testimony of the life of young people are the topics on the Synod’s second day, during which representatives of different countries and continents spoke, exchanging their experiences. Some of the young people evoked life in broken families. 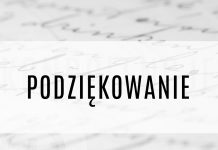 “Therefore, attention was paid to preparing for marriage, for example, pre-marital catecheses that exist in Poland. These catecheses should take into consideration the cultural context because the number of marriages of people from different cultures and religions is increasing,” said Bishop Marian Florczyk. “During the discussion, the opinion was also expressed that the man’s role has been lost. In the past, a man grew to be a father, to fulfill his tasks. The father’s example most strongly draws children to the faith, observed one of the speakers,” Bishop Florczyk emphasized. Another topic was the issue of immigrants, in a broad sense. “If the Church herself in Europe is struggling with problems, what help should be given to the newcomers?” Attention was paid to th condition of immigrants and of those who receive them. 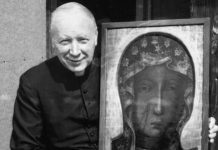 “The religious condition of the latter is unfortunately poor,” said Bishop Florczyk. Attention was also paid to young people evangelizing their peers through the example of their lives. “The point is for young believers to lead other young people to Jesus Christ because He is the one who shapes their life. The Church is, indeed, a community that characterizes itself by faith in Jesus Christ, that lives by this faith,” highlighted Bishop Florczyk. “The issues raised show, on the one hand, all the wealth and opportunities, such as good liturgy, but also threats, such as sects that exist in some countries,” said Bishop Marek Solarczyk.